Welcome to TangoBridgeUK, a warm and beautiful community of Argentine Tango lovers, the fastest growing Tango community in London! Dancing Tango, teaching Tango, talking Tango, anything Tango, this is our passion. Our social milonga is the friendliest in London and we are proud to say we attract some amazingly talented dancers who are keen to pass on their skills and help our community grow. A Warm Welcome to our Tango family! No need to bring a partner. We warmly welcome complete beginners as well as more advanced students! Antonio carefully curates our course structure so that you can rapidly improve your dancing. 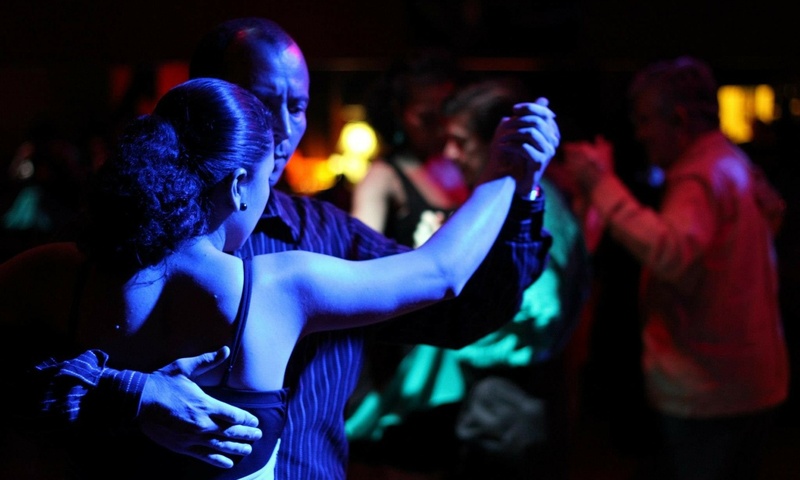 NB: All Classes include FREE entry to our social Milonga from 8pm till 11pm in the Main room (and occasional Upper room for special Tango Nuevo nights).